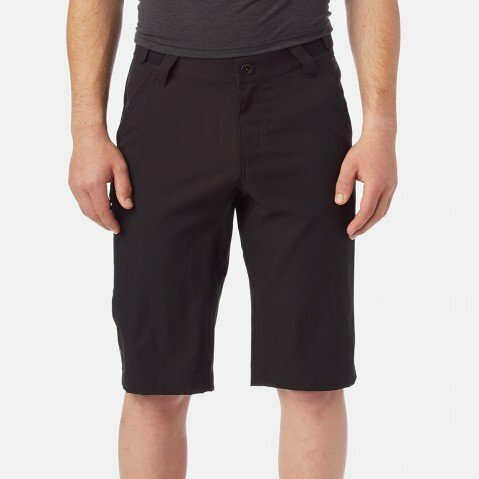 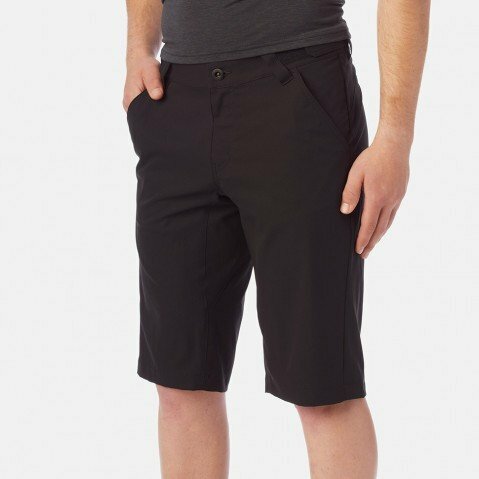 Our Men's Arc Short has become a favorite for its essential features and ripstop fabric that is lightweight, durable and comfortable. 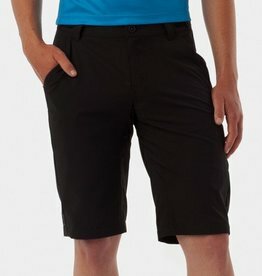 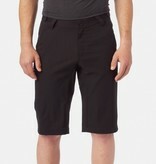 Now you can get your goto short with our new Men's Base Liner Shorts included. 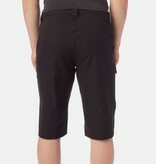 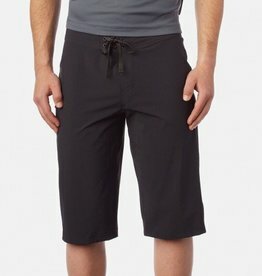 These liner shorts are constructed with lightweight, breathable materials and moisture-wicking side panel mesh. 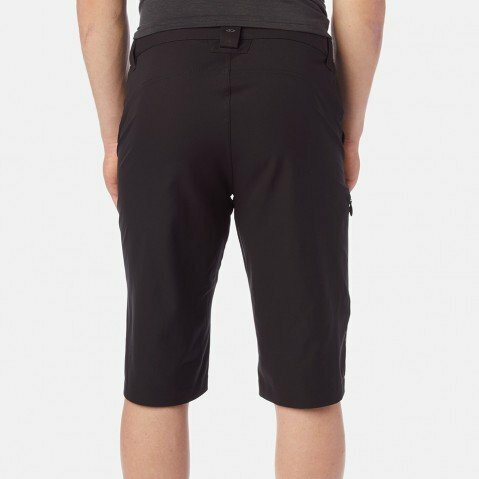 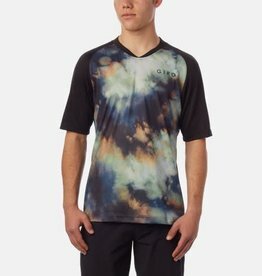 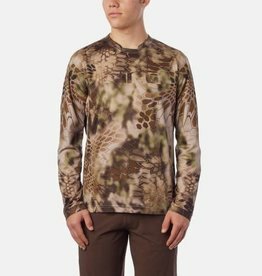 And to make things just a little bit easier for you, the Men's Base Liner Short features a fly opening so you can easily take care of business while you're out on the trails.